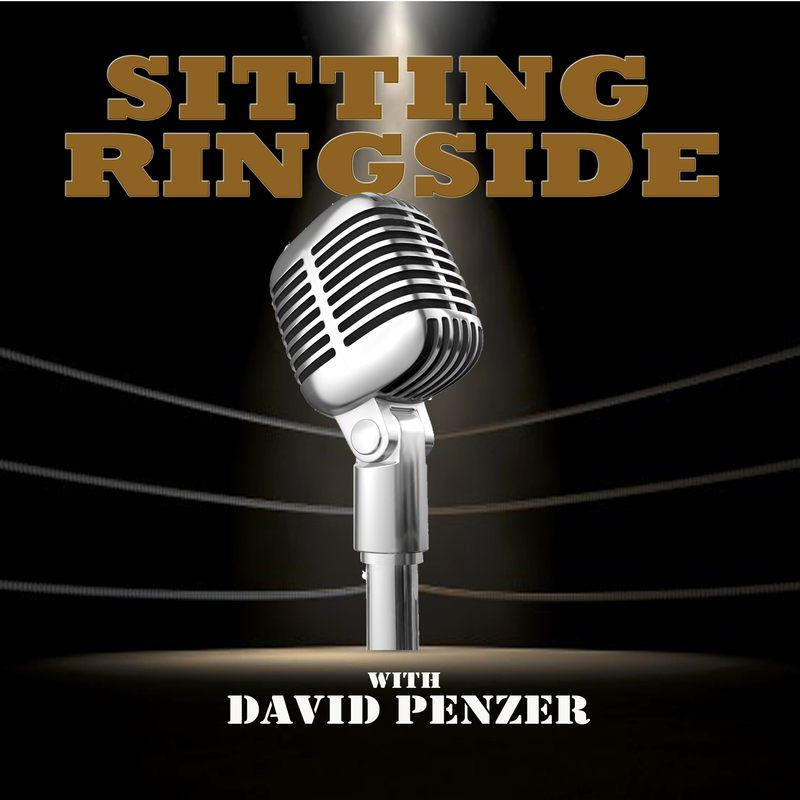 This week on Sitting Ringside, with the NWA 70th Anniversary Show this weekend in Nashville, it’s only appropriate that David Penzer chat with one of the guys in the 2 out of 3 falls main event. 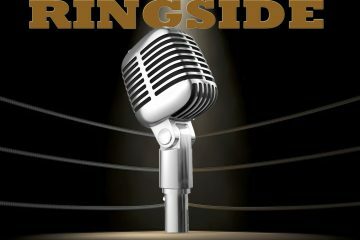 Nick Aldis, the former champ, gets his rematch following the All In event in Chicago where Cody Rhodes defeated him to become the NWA World Champion, a title that Cody’s father Dusty Rhodes held multiple times. 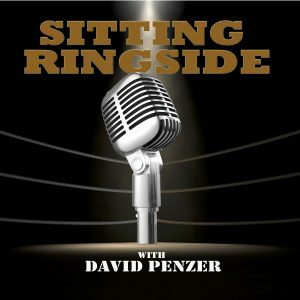 Aldis, also a former TNA Wrestling World Champion, joins Penzer to talk about how he got his start in the wrestling business over in England, who his biggest influences are from the pro wrestling world, his time in TNA Wrestling, being in involved in the NWA, why he considered leaving the wrestling business altogether, some things in his personal life like trying to raise a child when both he and his wife Mickie James are constantly on the road, and so much more. In The Trenches with Ian Beckles: What’s The Buccaneers Identity?